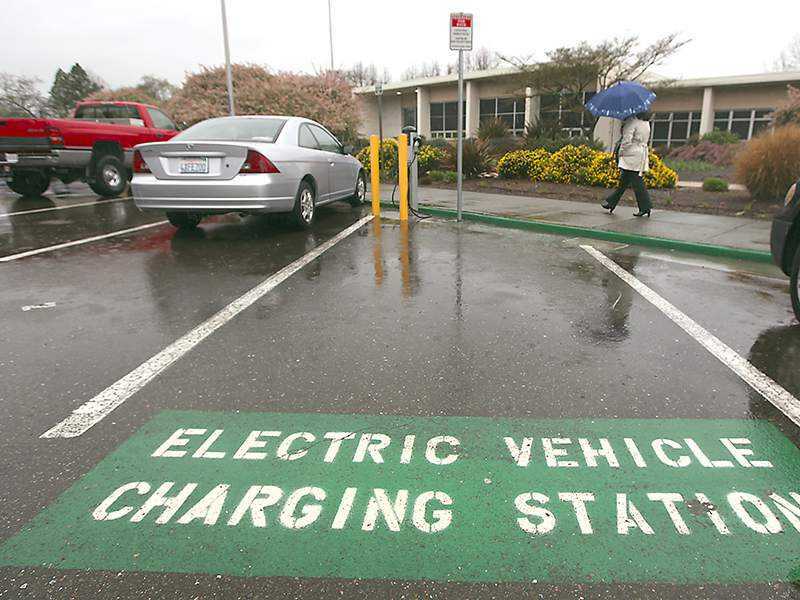 The agency’s board of directors endorsed spending $3.5 million on green energy programs, including a new initiative intended to spur wider adoption of electric vehicles in the county. Initially, the agency is seeking to develop 500 new electric vehicle charging stations at public and private locations across the county. The goal is to bring an additional 10,000 electric vehicles to local roads in the next five years, officials said. Geof Syphers, the agency’s chief executive officer, characterized the initiative as a potential game-changer for the local economy. Gas-powered transportation siphons money away to fossil fuel producers, he said Thursday, while increasing local demand for electricity can bolster growth of the green energy economy.